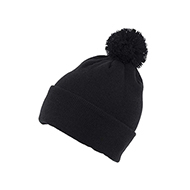 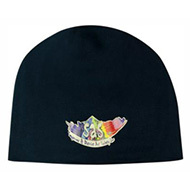 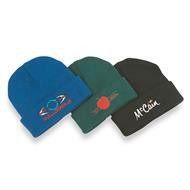 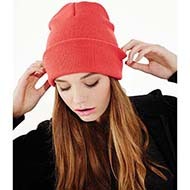 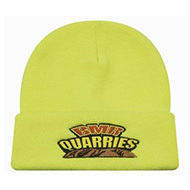 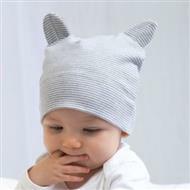 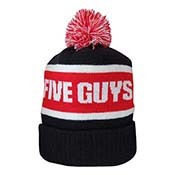 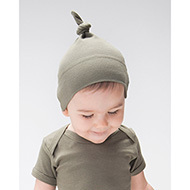 Quirky yet practical, our range of beanie hats are a fun way to promote your brand. 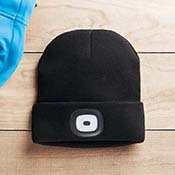 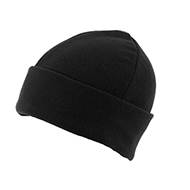 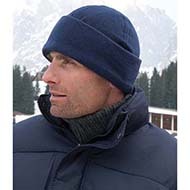 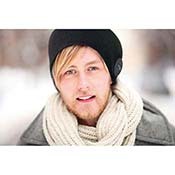 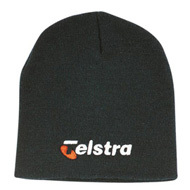 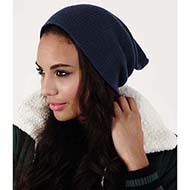 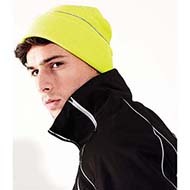 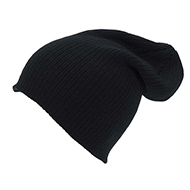 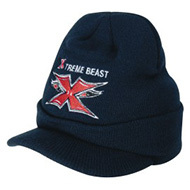 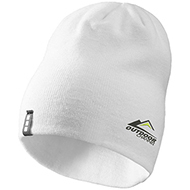 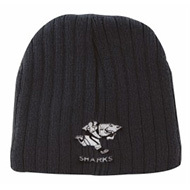 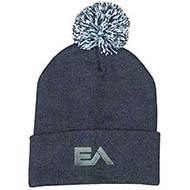 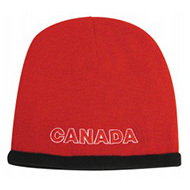 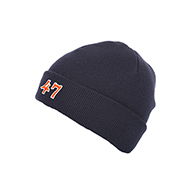 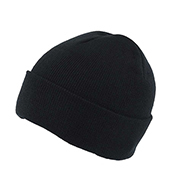 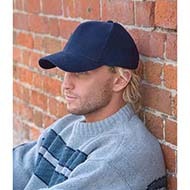 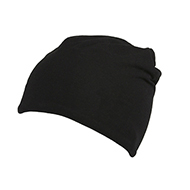 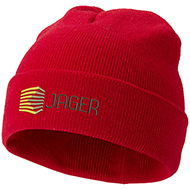 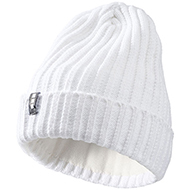 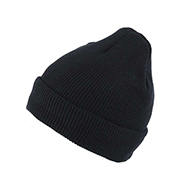 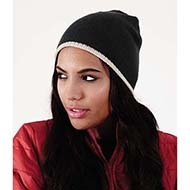 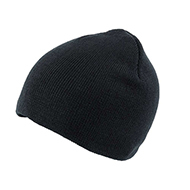 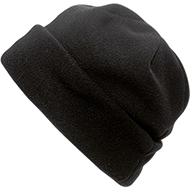 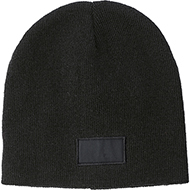 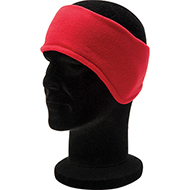 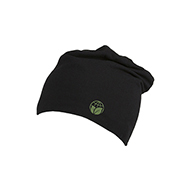 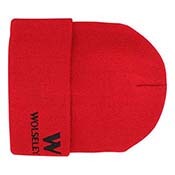 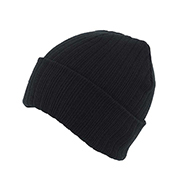 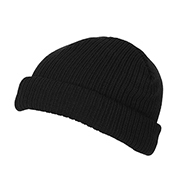 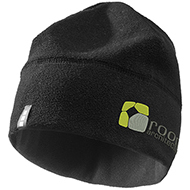 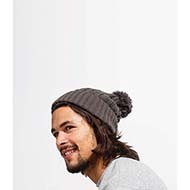 Our promotional beanie hats are soft and insulating, perfect for keeping warm on cold winter days or for winter sports. 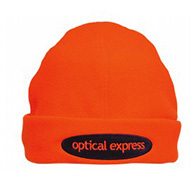 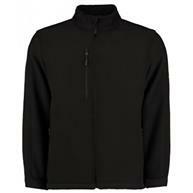 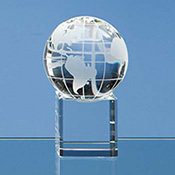 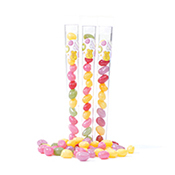 Choose from a range of colours, materials and styles, then print with your logo and/or message. 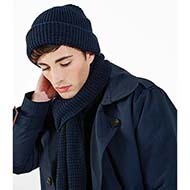 Why not match with a scarf or pair of gloves? 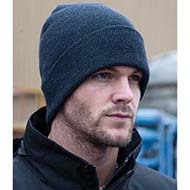 Contact our friendly team by calling 01245 382600 to discuss how we can help you choose and design the perfect product. 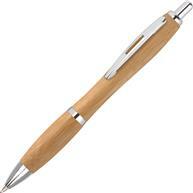 We can also source bespoke items for you if you can't find what you're looking for, just ask.